HomePlacesUnited StatesMichiganKalamazooDistilleriesGreen Door Distilling Co.
Green Door Distilling Co. was established in 2014. 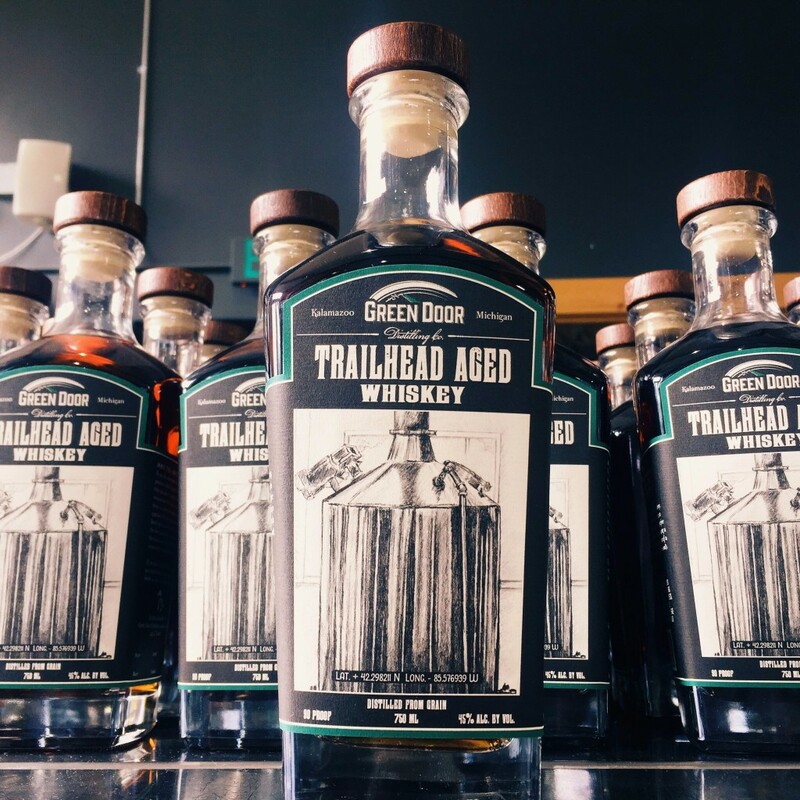 Opening its doors in September of 2016, Green Door became the first distillery to open in Kalamazoo since 1858. 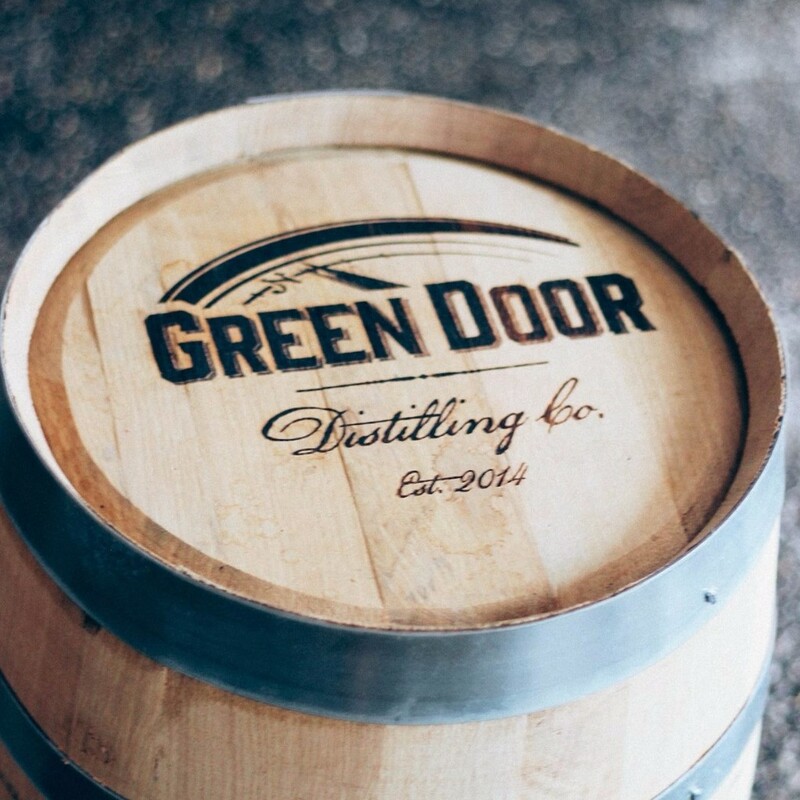 Green Door Distilling Co. wants you to join the adventure. The adventure is crafting spirits, and our method is a “grain to glass” approach focusing on making small batch spirits by hand and using the best ingredients. If you haven’t found your adventure yet, you might check in one of our bottles. At least, it’s a good place to start looking. Come visit us and take a tour to learn how we turn grains into your favorite spirits. The tour focuses primarily on how spirits are made with a little bit of company history and style thrown in. Cost is $10/person which includes a flight of all our spirits. Children under 21 are welcome to come along for free, but we ask that you keep a close eye on them. Please arrive 15 minutes before your scheduled tour and check in at the bar. Tours are typically offered on Saturdays at 2pm. To book a tour please check webpage. 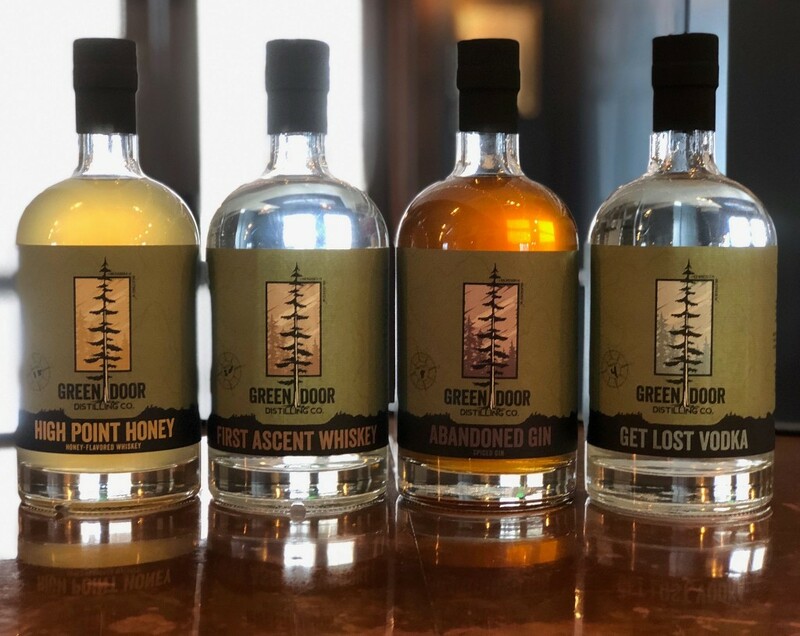 (c) by Green Door Distilling Co. 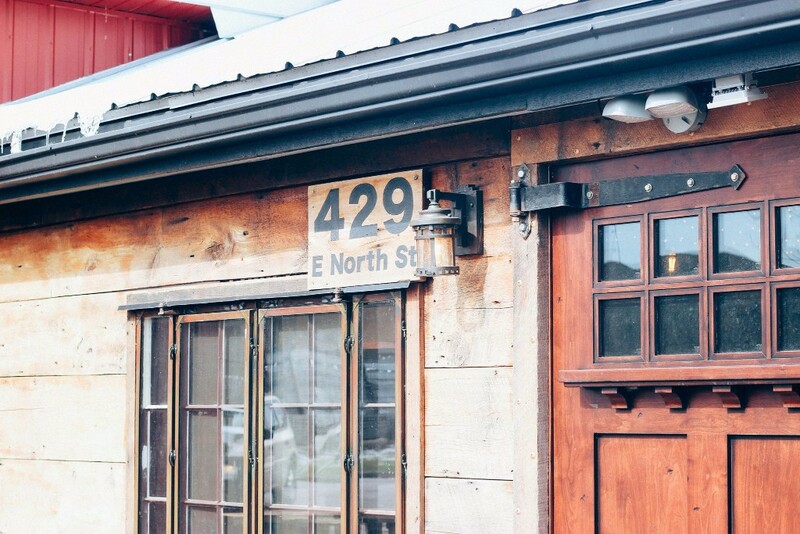 The Kalamazoo Stillhouse is a locally owned and operated, artisan distillery making hand made small-batch vodka, gin, brandies, and whisk(e)y from local resources. We see distilling as an agricultural practice and thus we source from local farms, mostly grain, and we mash, ferment, distill and bottle it, all under one roof. Two Birds Artisan Spirits was founded in 2011 to make high quality, small batch spirits using regionally sourced materials.